I was trying to deploy the wildfly quickstart app "jboss-javaee-multi: Example Using Multiple Java EE 7 Technologies Deployed as an EAR"
Could you try 1.2.1.Final? That version should work with Java 9. "Save As" for "Scheme" n save a copy of th default scheme, eg "Nick CF (Default copy)"
check "Override default fonts by (not recommended):"
NOTE: essential comment that helped me solve this. defaults write com.apple.menuextra.clock "DateFormat" "EEEE' 'y.MM.dd' 'HH:mm:ss' 'z' ''week:'' 'ww"
repeat (back to [START]) until the clock renders properly. it sometimes takes several attempts. "EEEE' 'y.MM.dd' 'HH:mm:ss' 'z' ''week:'' 'ww"
spaces seem to need to b surrounded by single quotes ' ', as did week since w was getting interpreted as smth else. what was causing the extra page reload/GET request was an empty url string! 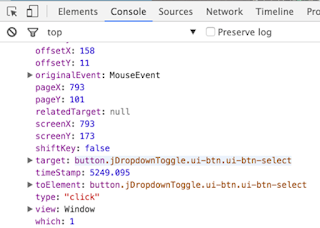 This won't show you the DOM path, but it will output a string representation of what you see in eg chrome debugger, when viewing an object. 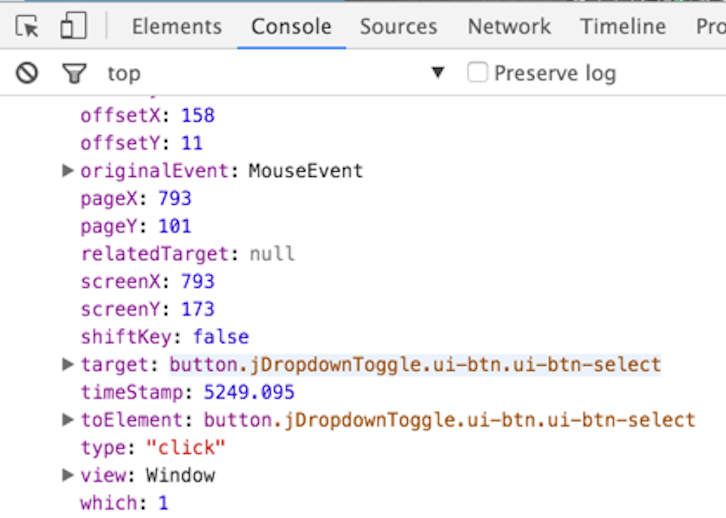 console.log("%s", this); // output: "button.mybtn"
a path-include/require-scheme that will work everywhere.